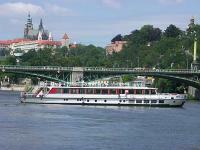 2 hour River Cruise - TBS - travel agency for all your travel needs in the Czech Republic! A panoramic boat trip through Prague. 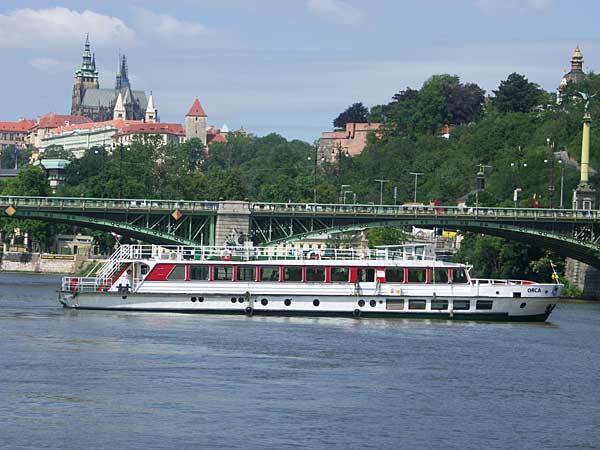 Round-trip sail from the central landing place through the whole centre to Štvanice Island, return under Vyšehrad and then back to the wharf. 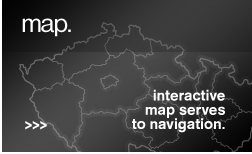 It goes through the Smíchov lock twice and offers extraordinary impressions and unique views of the Charles Bridge, the Lesser Town, the Prague Castle, and the Vyšehrad Castle.